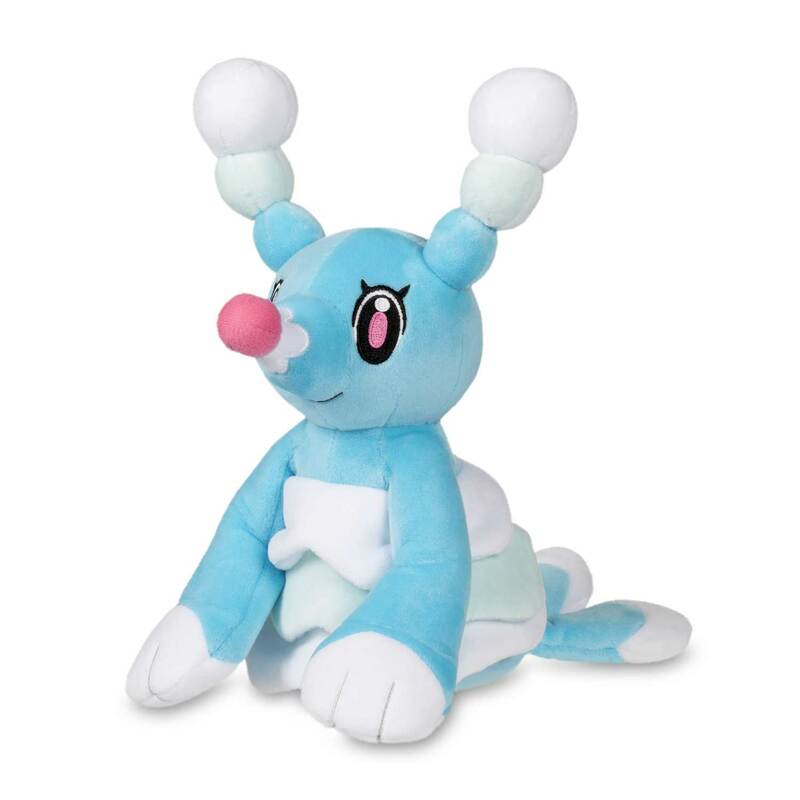 Brionne Poké Plush - 10 In. 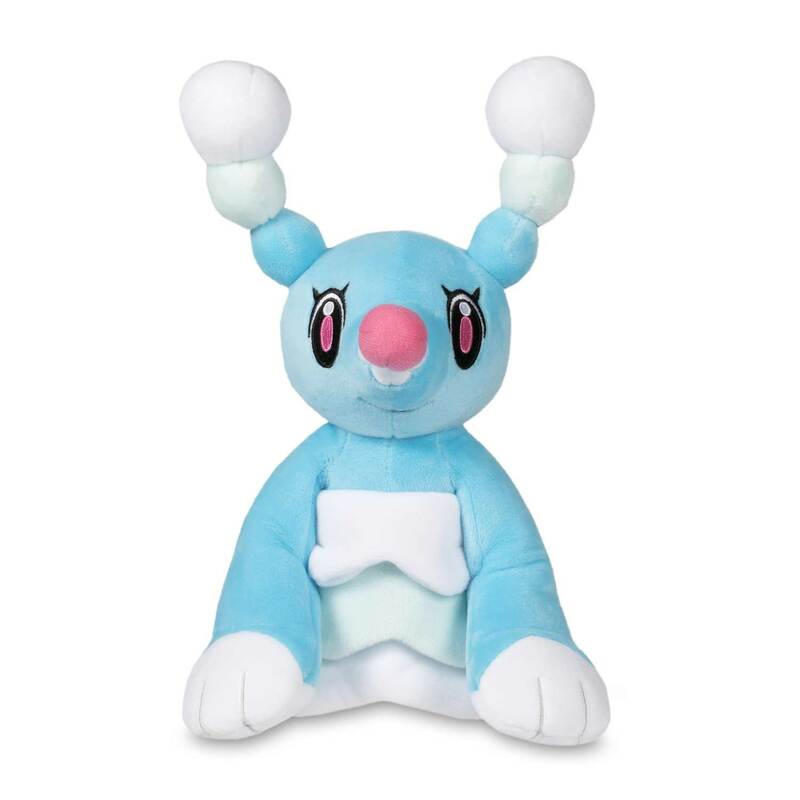 Super-cute Brionne Poké Plush with a big embroidered eyes, paws, and snout, plus rippled midsection. 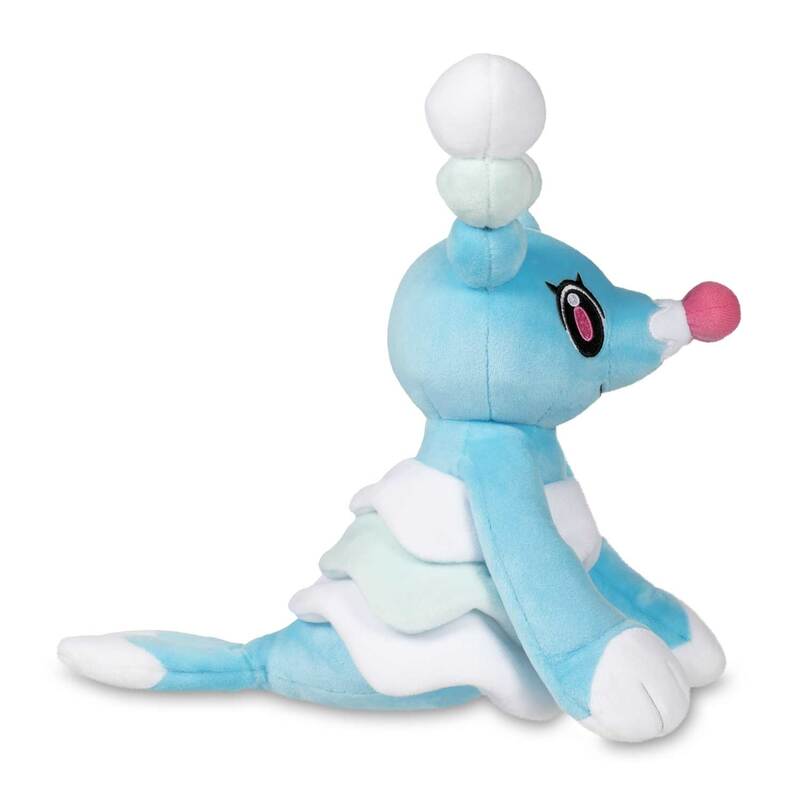 Stands easily for display, and a great large-size Alolan plush!